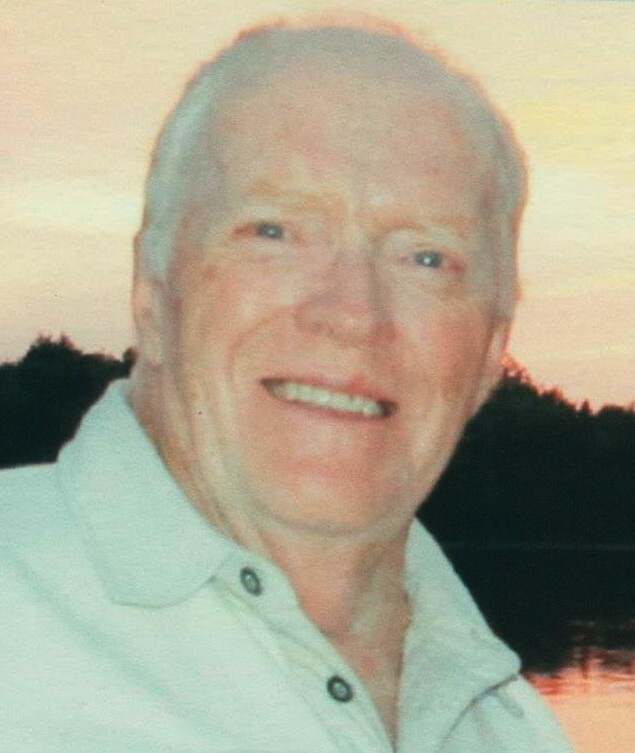 Daniel Joseph Welling passed away peacefully, surrounded by his family, at the West Parry Sound Health Centre on Sunday, March 31st, 2019. Age 81 years. Predeceased by his parents Walter and Margaret Welling. Beloved husband of Shirley Welling (nee: Everitt, formerly Nicksy). Loving father of David, Terry and his spouse Rick, and the late Stephen. Special Dad to Michael (Mindy), Susan (Brock), the late Joseph (Christine), David (Kerrie), Lynda (Jim), and Tim (Barb). Special grandfather of 15, and great grandfather of 9. Dear brother of Irvine Welling (the late Linda), and Katherine Ariss (Bud Ariss, and the late Powel Masiuk). Fondly remembered by his nieces, nephews, other relatives, and friends. Cremation has taken place. Interment of ashes will take place at Sylvan Acres Cemetery in the spring. As expressions of sympathy, donations to the West Parry Sound Health Centre, or the charity of your choice would be appreciated. Send a condolence to the family of DAN WELLING.